Orbital 1 is South Manchester’s newest, most prominent development site situated immediately fronting Junction 1 of the M60 motorway. The site is ideal for redevelopment for a number of uses including Retail, Leisure, Office and Industrial, subject to planning. The scheme is unique in that it will provide an opportunity for occupiers to locate on a new, highly prominent site in one of the most sought after areas of the North West and within easy reach of popular areas such as Stockport itself, Didsbury, Wilmslow and Alderley Edge, as well as Manchester city centre. Team Creative was exclusively appointed by leading UK property developer, Scarborough Developments Group to design and develop a truly unique brand identity and marketing suite for their new scheme. They wanted an identity that would be both thought provoking and eye catching. Having worked closely with lead scheme agents Knight Frank over the years our team to understood from the offset exactly what was needed to best showcase this exciting new development opportunity. 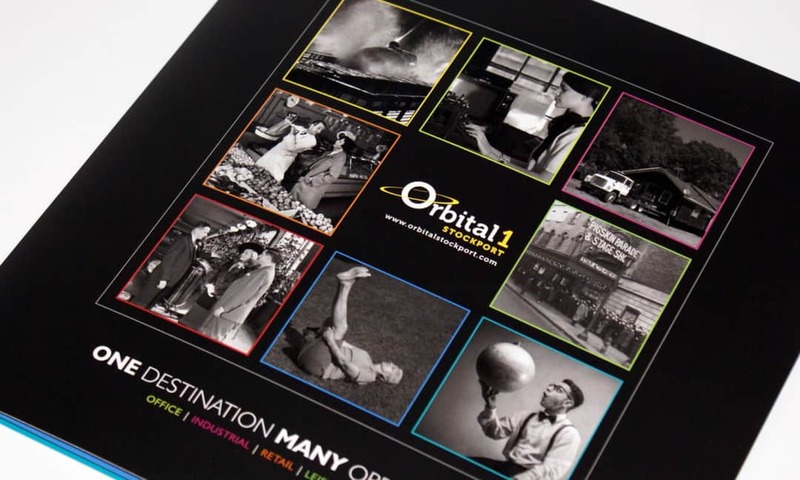 First came the development and creation of a brand new logo which was designed with the scheme name in mind ‘Orbital 1’. 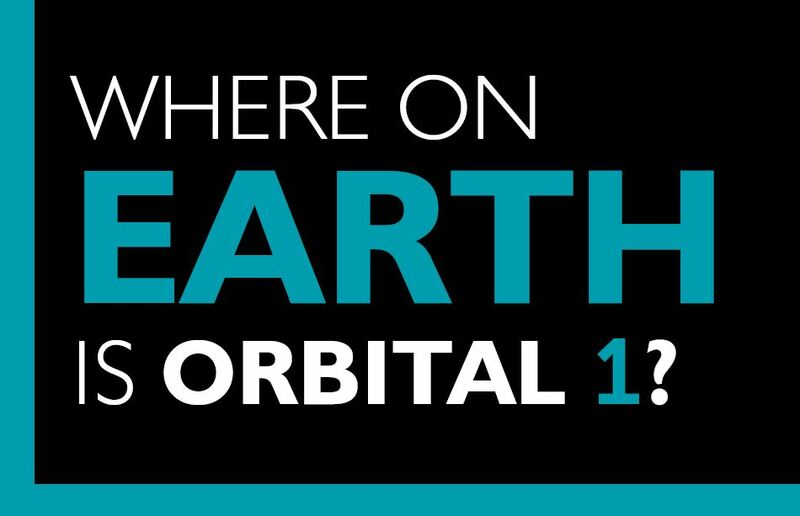 The logo features a planet like design around the ‘O’ making reference to the word ‘orbital’. The logo was also produced in a variety of different colour palettes. Once the logo design had been approved and signed off, our creative team set to work coming up with a series of 5 individual branding campaign designs, with each individual campaign focusing on the development’s unique selling points. To house the 5 separate campaigns we also designed a bespoke gate fold folder along with a range of location signage. To run alongside the printed campaign, our digital team was asked to design and develop a tailor made website that would give the scheme a strong online presence, allowing people to easily find out more about what the development has to offer. The website followed the same branding throughout, taking inspiration from the printed literature produced.